At 17 years old, Cole Plante has already played with the biggest DJ’s in the world including Avicii, Skrillex, Diplo, Krewella, Madeon, Porter Robinson, Dada Life, Steve Angello, Bingo Players and Major Lazer, just to name a few. 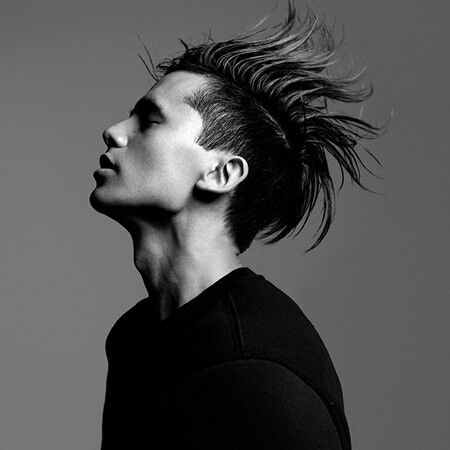 At 17 years old, Cole Plante has already played with the biggest DJ’s in the world. Cole Plante will be DJing the Radio Disney Music Awards on April 27! Enter Beck and Tron's sci-fi animated world with Cole Plante's Rezolution from the Tron: Uprising soundtrack. Cole Plante performs A Hero's 2nd Chance from the soundtrack for Disney's Epic Mickey 2: The Power of Two. 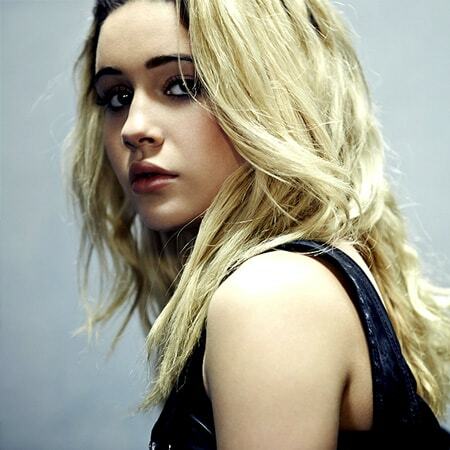 Bea is set to release a debut EP and album full of sharp-edged pop songs. Bridgit starred in the Disney Channel show "Good Luck Charlie" and has been featured the Disney Channel Original Movie "Lemonade Mouth." Her debut album, available now, is titled "Hello My Name Is..." and includes the hit singles "Ready or Not" and "Hurricane". Demi's fourth studio album, Demi, was released in 2013 and features the singles "Heart Attack" and "Made in the USA". “Road Between” serves as the lyrical account of Hale’s longtime musical aspirations finally becoming reality. 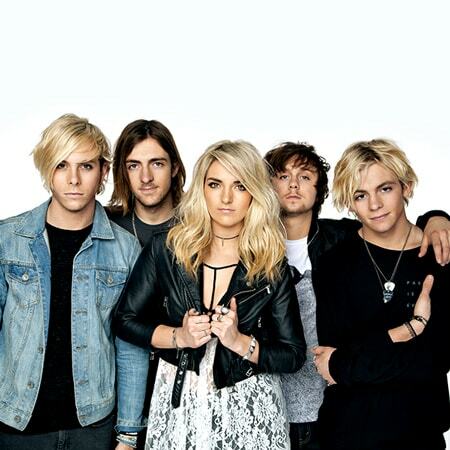 Siblings Riker, Rydel, Rocky and Ross Lynch, along with best friend Ratliff, had a big year. They released a 4-song EP, which included the hit single "Loud". At just fourteen, Sabrina Carpenter has signed with Hollywood Records and recorded a four song EP that would give an artist of any age a run for their money. "Can’t Blame A Girl For Trying" captures the complex mix of Sabrina’s youth and musical talent well beyond her years. Named by Time Magazine as one of the most 100 most influential people in the world, Taylor Swift has won the hearts of millions of fans all over the world. Red, her latest album, released in 2012, features a slew of hits, including "We Are Never Ever Getting Back Together", "I Knew You Were Trouble", and "22".